Handcrafted stairs designed, installed and restored by local joiners throughout the wider Devon area. 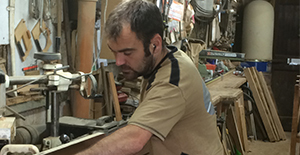 "Beautiful hardwood staircases which create a stunning centrepiece in your home"
Woodley's - are a family run business based in the heart of East Devon within in the Otter Valley for a century. 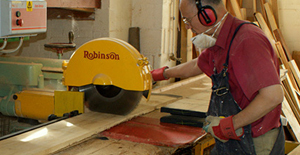 Woodley's aims is to continue to provide domestic and trade customers with high quality, value for money bespoke joinery items. 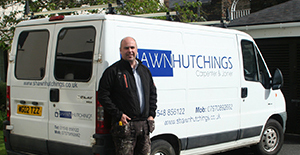 With a speciality in Staircases, windows and doors, you can rest assured that the dedicated, experienced team of joiners see your project through to complete satisfaction. 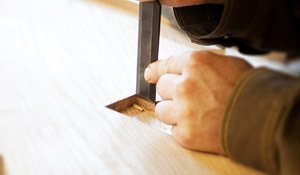 Find the help you need with our local joiner specialists.. If you are looking for a custom made staircase we have specialist joiners who cover the areas in and around Devon who can help create the stairway of your dreams. Help decide on the design and materials of you dream staircase so it is built to your exact needs and requirments. Take a look at some of our trending articles. Offering a full range of staircase designs from spiral, winder, straight flight, half landing to other bespoke options, joinery specialists located in and around the wider South West area offer a range of stunning stairs, throughout the East Devon and South Devon areas. 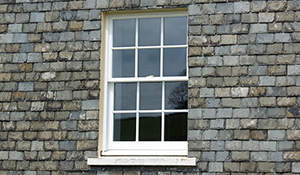 From custom made wooden stairs, sash windows for your period home, bespoke timber gates to handcrafted kitchens, our array of local joiners offer a comprehensive range of high quality joinery services across the Devon region. classic sash windows. 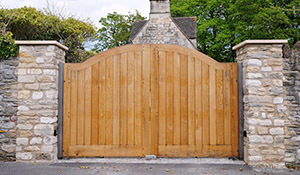 Bring a sense of security and privacy to your property. 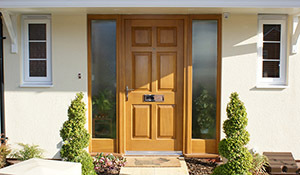 Doors fitted to your home, no matter how unique your home. 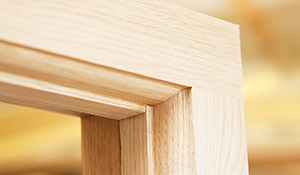 Properly made hardwood windows will last a lifetime giving your home a beautiful look. 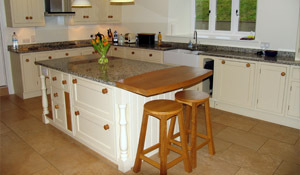 A kitchen built by an experienced joiner will add character and value to your home. Haven't found what you are looking for? Return to our main joinery overview for more solutions. "Staircases can transform and establish the style and feel of your home"
Staircases are a vital part of the home, as well as being having functional purposes. Stairs can transform and establish the style and feel of your home, and can be elegant as well as being a feature that exudes character and charm. To create an individual look for your staircase project you have the choice of mixing and matching component styles. Choose the right materials and make the best design decisions when it comes to creating your dream staircase. Stairs are a vital part of the home, as well as being having functional purposes; a staircase can transform and establish the style and feel of your home. It can be elegant as well as being a feature that exudes character and charm. Read more about designing a your handcrafted Staircase. Visit our dedicated Devon Joiners website where we showcase the very best in the industry. Read more about how joinery experts can help achieve your dream staircase.